Quechua is the language of the Incas and the native language of greatest use in South America, extended from northern Argentina to southern Colombia, encompassing the present territories of Ecuador, Peru and Bolivia . The chronicler Bernabé Cobo argued that more than 2,000 dialects were spoken in the Tahuantinsuyo empire; Guamán Poma named 15 languages. 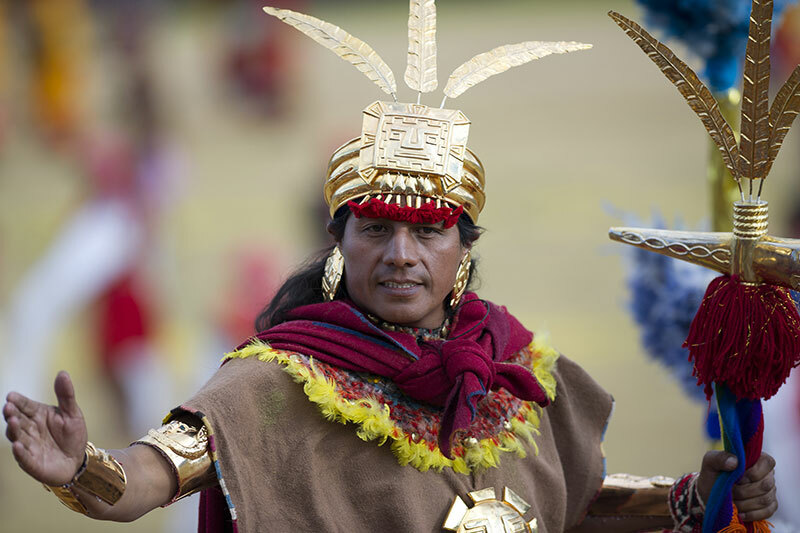 Currently, studies indicate that there were many languages in the Empire of the Incas . The Chachapoyas had their own language, also the Conchucos, the Huancas, the Cholonas of the Hoya del Huallaga, the Huánucos, Yauyos, Lucanas Chancas, Pocras, Collas, the towns of Quito, Chile and Tucumán, etc. However, there is a more relevant language than all of the above; The Quechua or Runa Simi (mouth of man), was the most widespread language in the Inca Empire and is spoken today in countries such as Peru and Bolivia; And in case you knew it, there are more than 12 million Quechua-speaking people in South America. A language that far from disappearing, made new roots. 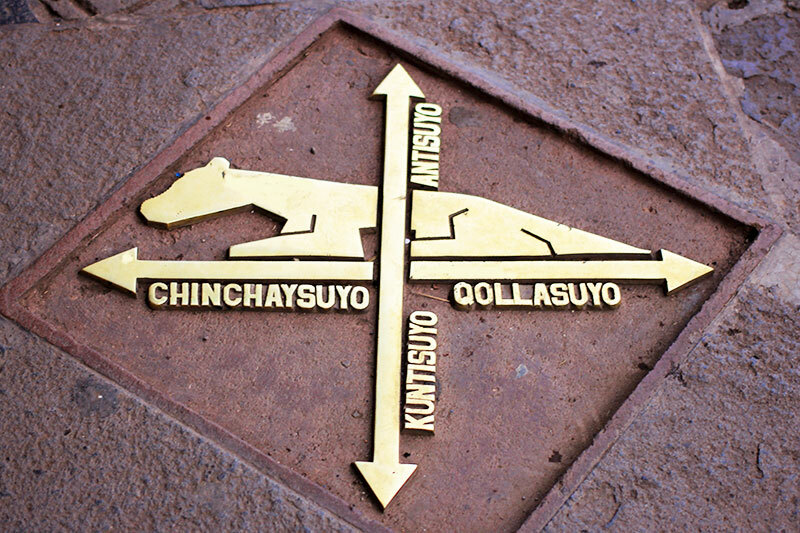 How is the language Quechua (Rune Simi)? It is said that Fray Domingo de Santo Tomas (Dominican friar) was the first missionary to learn the Quechua language . 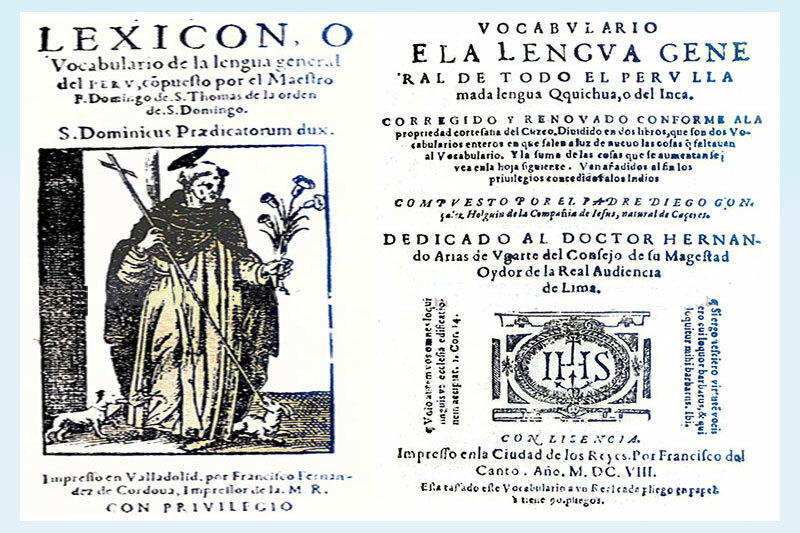 During his evangelizing work in Peru, he published the first two works in Quechua, “the grammar or art of the general language of the Indians of the kingdoms of Peru” and “Lexicón “ (vocabulary of the general language of Peru). During the rubber fever, Quechua is established as the main language in the northern jungle; After the War of the Pacific, the resurgence of Andean elites was favored, especially in the City of Cusco , where there is the resurgence of Quechua theater. By the twentieth century, the theater gave way to poetry and modern scientific studies of the Quechua language. The Quechua language was vindicated, and its employment began again in May 1975. It is a very expressive language, showing affection, appreciation and confidence. Quechua is energetic when it comes to denying, warning or drawing attention. Onomatopoeic: Quechua voices are born from natural noises, such as the sounds of wind, the running of water, the trilling of birds, etc. Polysynthetic: It is said thus, since adding a morpheme or suffix to a lexeme or root word, other words are born. How are you? – Allillanchu? Fine and you? – Allillanmi, Qamri? What’s your name? – Imataq sutiyki? Many linguists agree that there is probably no other language in the world that can express so many states of mind with a single verb, with expressions with many degrees of sweetness, tenderness, passion, anger or disdain. ← What Ticket Machu Picchu choose?